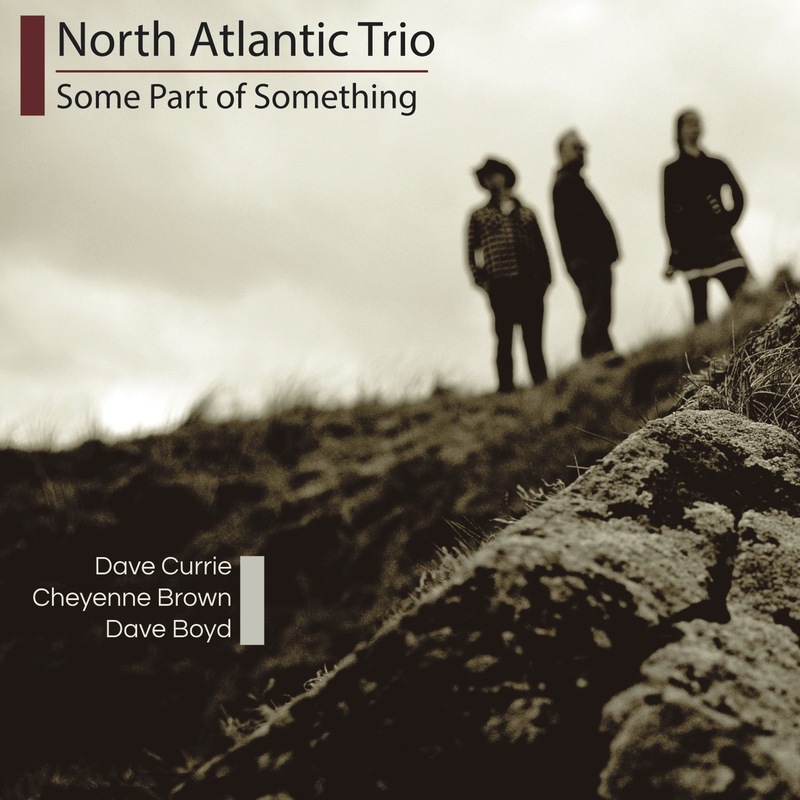 The trio’s new CD – SOME PART OF SOMETHING – is now available! Recording this summer has been in full force with projects underway in Alaska with Tory Dugan on fiddle and in Germany with the 7-piece Homebound band. Can’t wait to hear the end results! Will be back in Germany again in January to finish up that recording. Back in Scotland, I’m back to a full rota of students, with nearly 50 (!!) locally including at my new school – Glasgow High. I’m still travelling to Holland about every six weeks to give workshops and private lessons in Leerdam as well. The hills are beautiful colours this time of year!